I found the best budget beauty brand! – and better still it’s European and easily available online! Yes – it’s the Europe’s no.1 selling German cosmetics brand – “Essence Makeup” – Affordable, fun, high quality, and ever evolving! Intrigued? Well, read full review to discover further, if you don’t know about the brand yet. Describe the brand in three words? 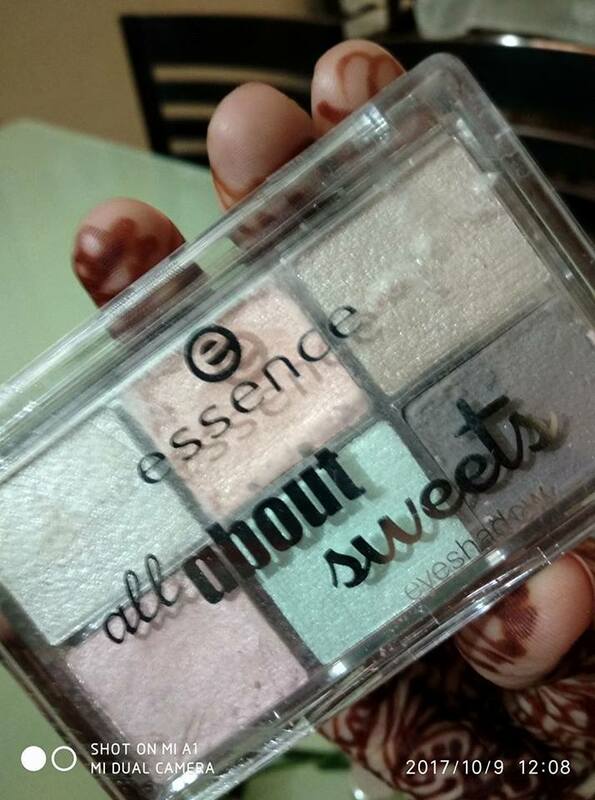 How I came across Essence cosmetics? I had already dug a big hole in my pocket ever since the start of this festive season. So for Karwachauth makeup, I wanted to buy some cheap makeup. 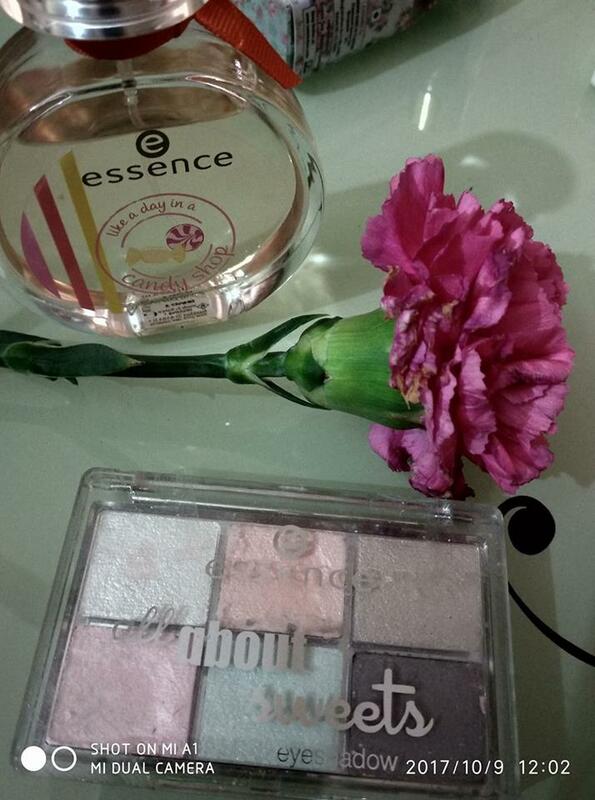 And while looking for budget beauty products online, I stumbled upon Essence makeup from Germany. Looking at their attractive packaging, rave reviews and ridiculously low prices, I got kind of hypnotized! But then I contained myself and in the end got a lip gloss, an eye-pencil, nail topper, and a limited edition EDT with an eye shadow kit. Keep reading to know more about the products and the brand. 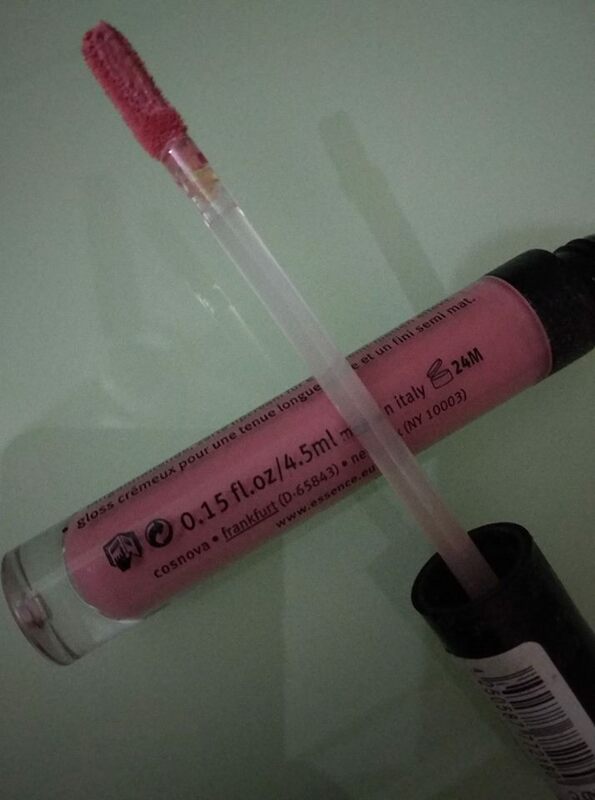 Product claims: The velvety-matt, long-lasting lip gloss. First impression: Attractive packaging, vibrant color, soft-velvety mousse like texture. 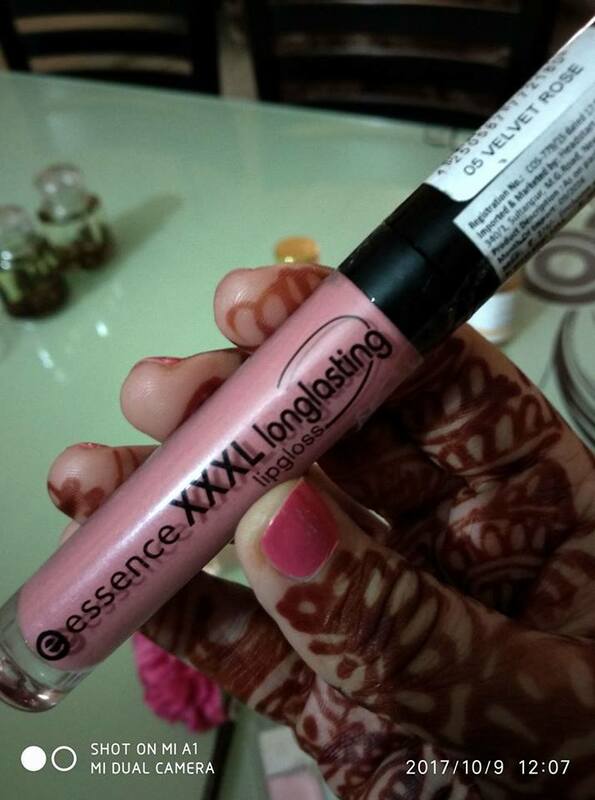 Review & experience: Light, velvety, mousse like lip gloss with good color pay-off that lasts long on your lips. While, the lip gloss gives matt effect, it does not looks and feels dry on the lips. The flat applicator makes it easy to apply. Another thing to consider is, while the finish is smooth, it does not give that ‘mirror shine effect’ as per claims. Final take: If you love the matt lip trend, it’s ideal for you! 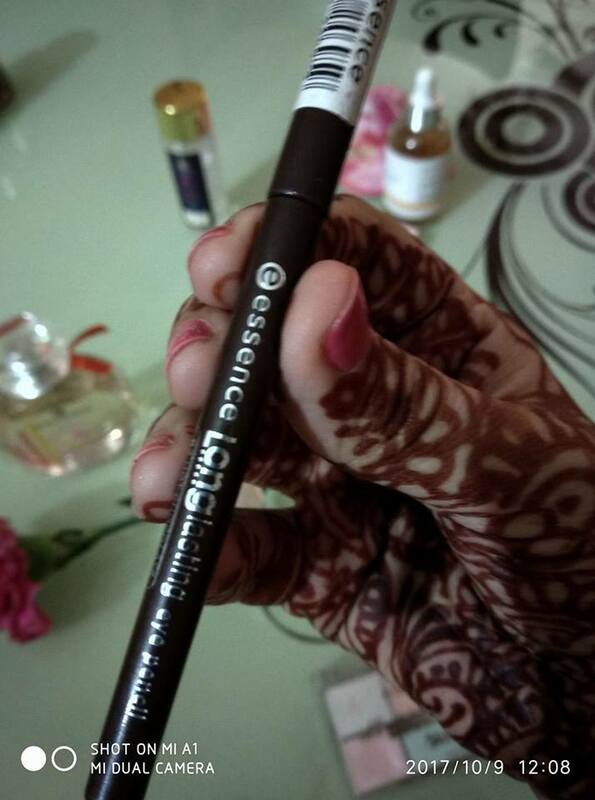 Product claims: A long-lasting and color-intense eye pencil from Essence. Long-lasting eye pencils, which are color-intense and give great results. Super-easy to apply, thanks to its innovative twist-mechanism. 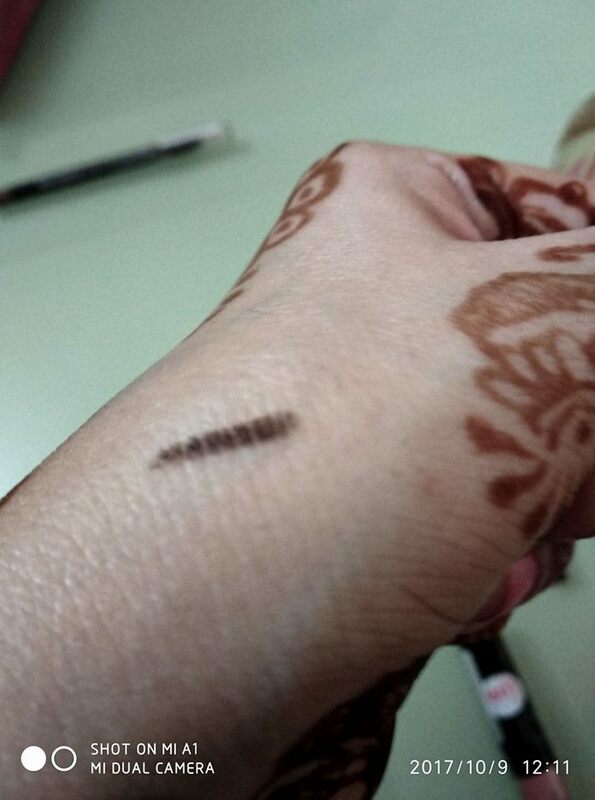 Review & experience: Perfect brown shade that is neither too dark and nor too light. The buttery soft texture glides easily and smoothly without any tugging. Finish is velvety-matt sans the shimmers, making it great for everyday wear or for working ladies. Also, it is highly pigmented and gives an awesome color pay-off that lasts almost all day long. There’s no mention of the formula being water-proof, but I splashed water on my face twice and this eye liner stay put. Being a smooth eye liner it does smudge a bit but once applied it sets within a minute and after that it becomes smudge-proof. 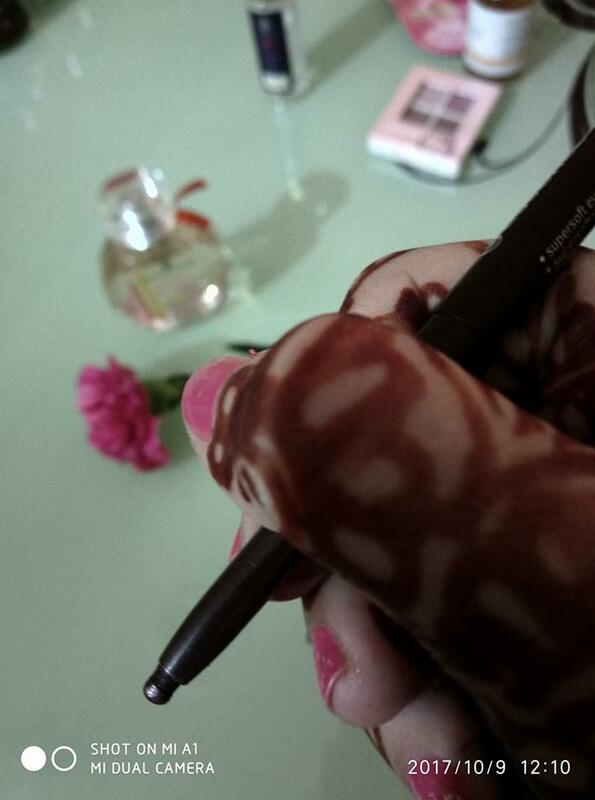 Final take: Overall, I found this long lasting eye pencil from Essence to be simply idyllic. It has everything what you want in an eye liner pencil. And at the price, at which it comes, makes it all the more drool-worthy! I highly recommend this to everyone looking for a decent eye liner pencil. Product claims: The Essence Nail Art special effect topper nail paints are always good for surprise! These paints come in various colors for a cool finish and lots of eye-catching shades which will grab everyone’s attention for sure! First impression: Gorgeous transparent pink nail paint with glitters for special effect. 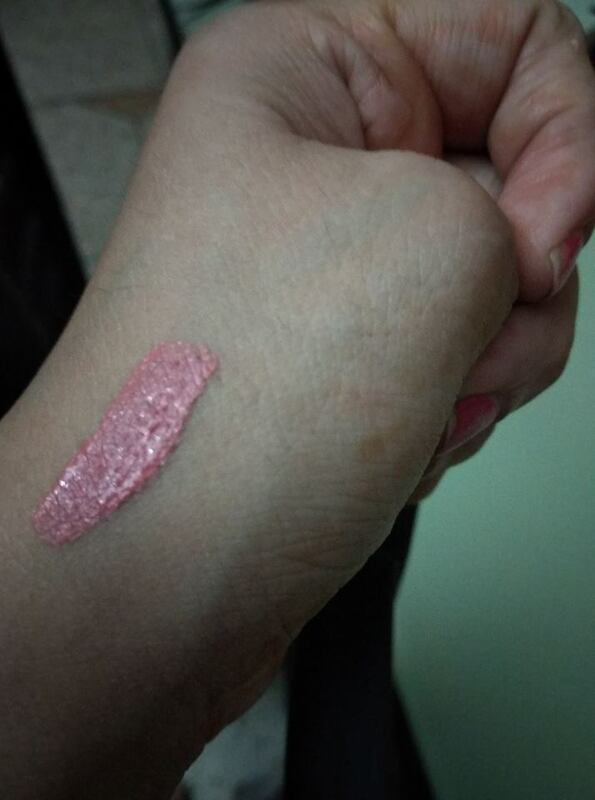 Review & experience: I was in so much hurry to try this one that I just applied a thin layer of Oriflame fast drying nail paint in pink to see the special effect work its magic upon my dull nails. But to my utter disappointment I found the topper to be impossible to wear with just one layer. It looks beautiful in the bottle but needs a couple of layers on your nails before it matches the color and glitter in the bottle. Final take: Even though, this topper didn’t meet up to my expectations, I quite liked it for its fun finish and reasonable price. So overall, I think this special effect nail paint offers great opportunities for those girls who don’t want to go deep into the detail of nail art but still want something fun to look at. Comes with wonderful tones of Vanilla, Peach. Orchid and more. First impression: The vibrant colorful box makes the EDT and makeup packaging look really tempting. The bottle is too cute and catchy. I also loved the pastel shades of the eye shadow palette – very pretty and feminine. The box fits perfectly to the combo making the whole thing look totally cute and perfect for gifting! The product description defines the scent really well. It’s a very girly and flirty fragrance that smells a mix of vanilla, fruity, and floral. I like the fact that it’s neither too sweet and nor too strong. It’s perfect for romantic dinners or elegant occasions where you want to look beautiful and feminine. I love pinks and pastels, so the eye shadow kit too turned out to be a total love for me. They are a total of six gorgeous hues in different textures and finish. Some of them are matt, while others shimmery and metallic but all of them appear to be silky and smooth. The top three shades on the palette are so light and shiny that it’s hard to distinguish them apart in bright light or sun, while wearing. Despite putting on a number of swipes, I couldn’t get the color that appears in the kit! The bottom ones – black, blue and rose are a bit deeper and not as shiny as the top three. But on the whole, I found them all to be great for spring/summer wear. Final take: I just loved, loved, loved the fragrance and just can’t get enough of smelling my wrist. The longer it stays on my skin, the more appealing it becomes! If I would be you, reading this I would definitely go and check it out. Must-have girls, go get it! As for the eye shadow, since I personally prefer light and pastel colors, I loved this palette. But if you like more vibrant and deeper colors, you might give this one a miss or gift it to a friend who loves light, shimmery shades.